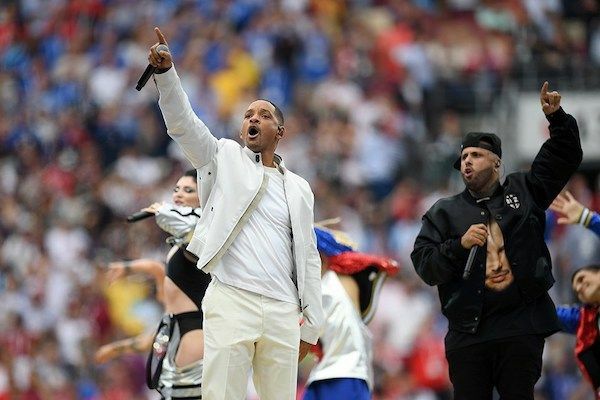 Will Smith is so thoughtful! And funny. The "Fresh Prince of Bel-Air" alum made a special congratulatory post to celebrate the arrival of Cardi B and Offset's baby girl Kulture Kiari Cephus. He met up with random Russian fans who all sent congratulatory messages to the rappers and put them all in a video he posted on Instagram. “Congrats @iamcardib & @offsetyrn! Wishing You Peace, Joy & Divine Understanding as you journey together in Creation of Family," Will said. 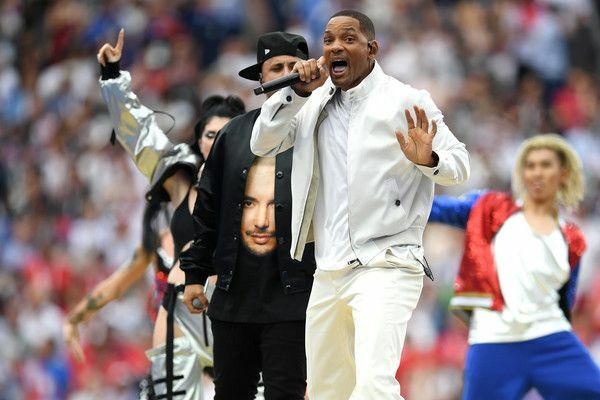 The 49-year-old superstar, who celebrates a birthday in September, hit the stage in Moscow's Luzhniki stadium to perform for the 2018 World Cup closing ceremony before the final soccer match between France and Croatia. 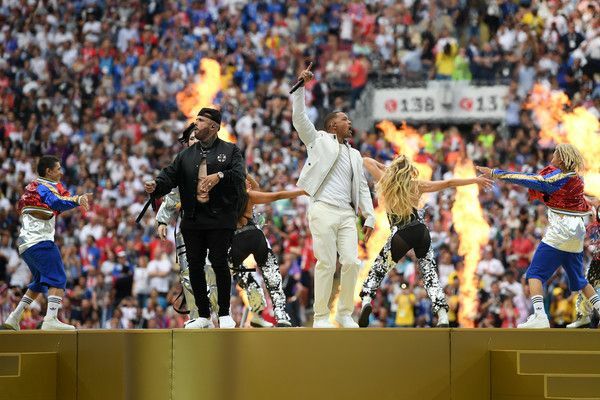 He was joined by Nicky Jam and Era Istrefi to rock out to their track "Live It Up," which is the official 2018 FIFA World Cup. By the way, France beat Croatia, 4-2. Congrats! Jaden Smith, who turned 20 on July 8th, joined his pops to peep the soccer (aka futbol) action...with some of their "Just Water," of course. 19-year-old soccer superstar Kylain Mbappé plans on donating his World Cup winnings to a children's charity. And it's reportedly as much as $500,000! 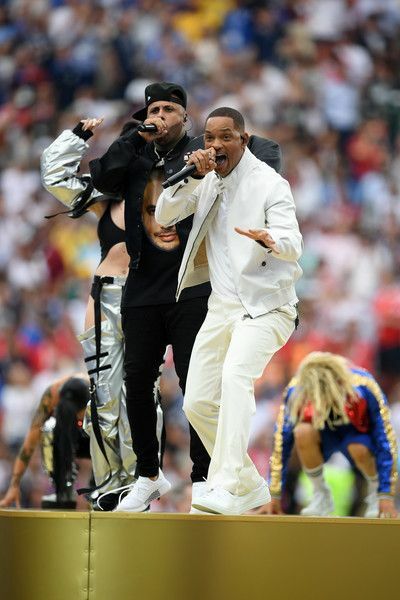 He's set to donate to Premiers de Cordée, a charity that offers sporting opportunities to children who are hospitalized or have disabilities, which is based at the Stade de France. He's also an ambassador of the charity. The funds will be received by the charity in September. Sweet! 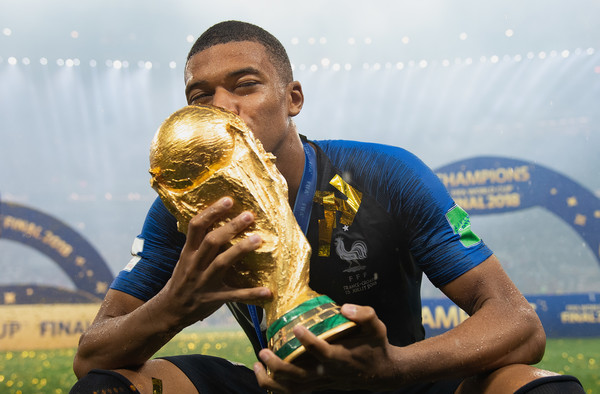 "Children have stars in their eyes, when they see Kylian," Premiers de Cordée spokeswoman Ninon Bardel told CNN, adding Mbappe has been working with them for around a year. "Sometimes they have some difficulties to realize that he is real, it's quite fun. But Kylian has a such ease with them that everything become normal and simple. He says himself that the stars are children." Kylain has reportedly earned approximately $22,000 per game WITH bonuses. He will also get a cut of France's $38 million prize money for the World Cup victory.